Nishikori is by far the best player of the two, and although Herbert is a skilled indoor player and comes from the final at Montpellier, Nishikori has great shape and should be able to take advantage of Herbert’s long week in Montpellier. 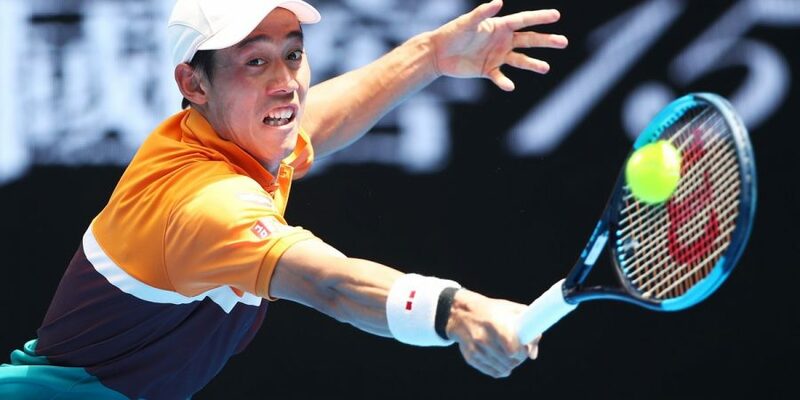 Nishikori has played a great season so far with tournament wins in Brisbane and quarter-finals at the Australian Open. Nishikori has not played since the Australian Open. 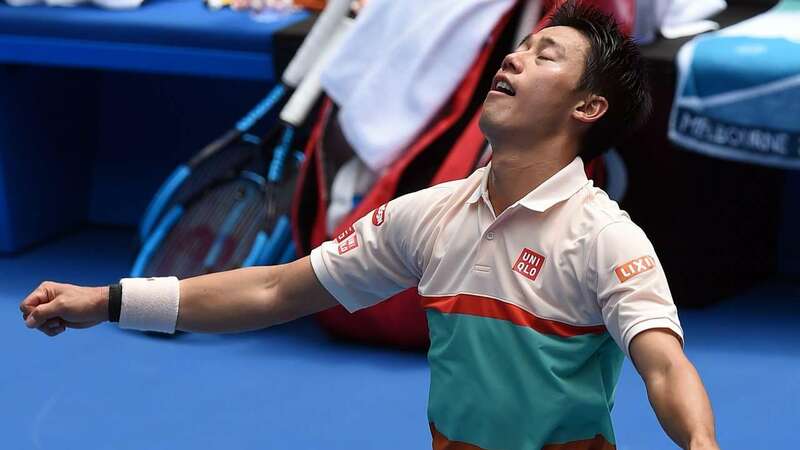 Nishikori had to retire to Djokovic in the quarterfinals in Melbourne. The market has not really moved on this, and I do not expect the huge fluctuations. Herbert, despite the final defeat in Montpellier, has five indoor matches last week under the belt. 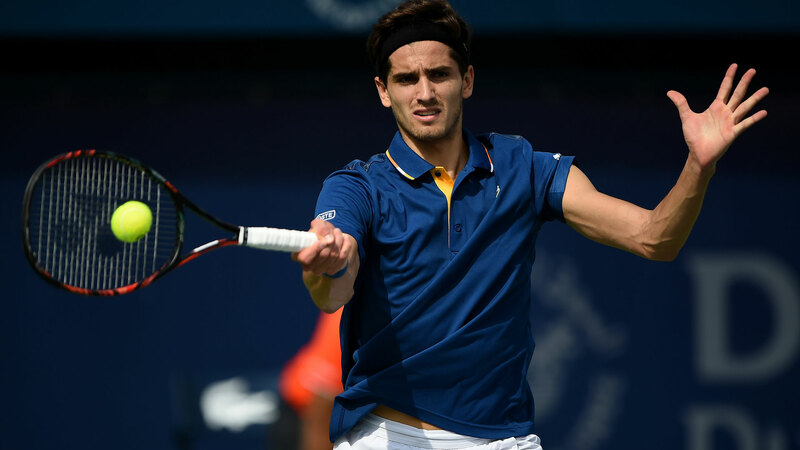 Herbert beat Berdych in Montpellier. Herbert suffers from some physical and mental fatigue after a long last week. Nishikori plays far faster than Herbert from the back line. Nishikori has won their only one in two sets so far.